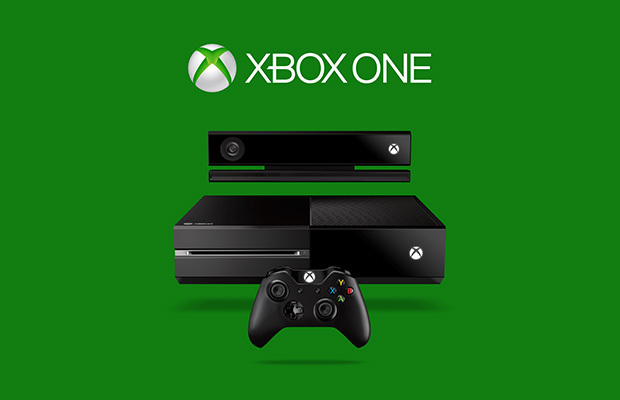 The Xbox One’s launch is less than two weeks away, meaning we’re in the home stretch. What do you think, gamers? Does this video get you pumped to pick up an Xbox One, or does it cement your decision to stay away from Microsoft’s console? Let us know in the comments.